A neat and tidy 4 bedroom positioned on the high side of the street with extensive city, airport and bay views is for sale for the first time in 35 years. This property is located within a 2 minute walk to Allawah railway station and a level 12 minute walk to Westfield Hurstville. Another bonus is the large 575sqm of land with rear lane access and child friendly backyard. 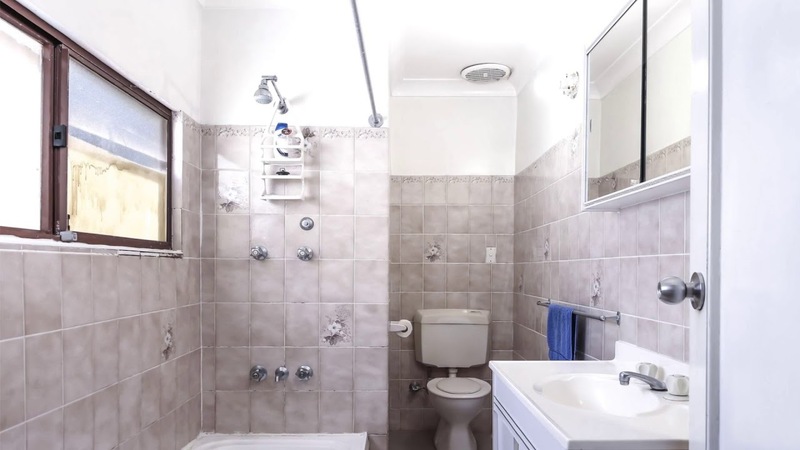 This family home is within the Hurstville Public School zone, close to shops and transport.